Interested in 3D printing? Own a 3D printer? Whether you are just getting started or an expert who wants to improve your prints, there are discussions for everyone. 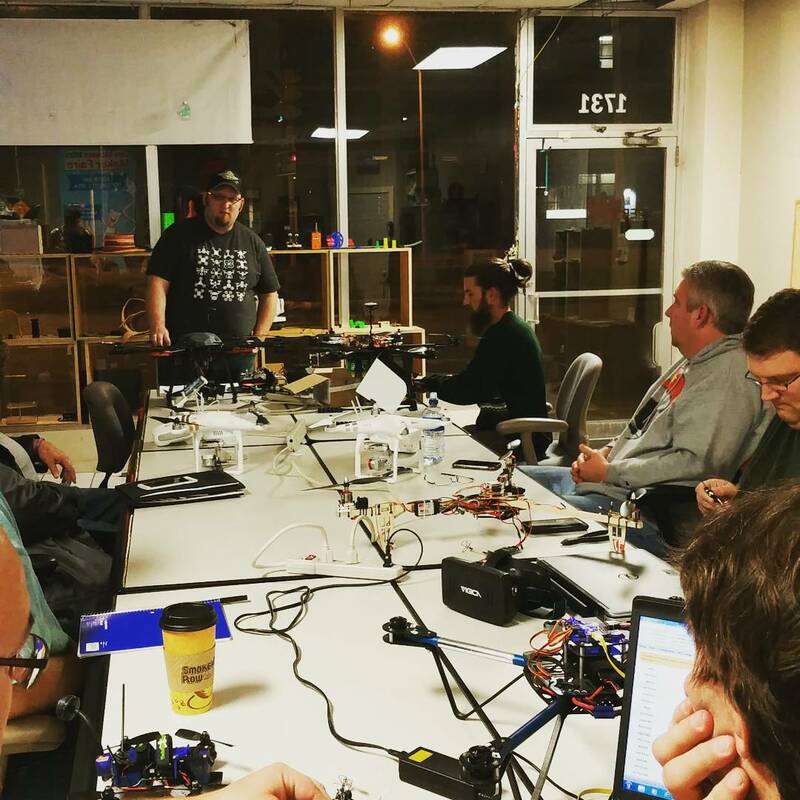 The 3D Printing club meets the 3rd Monday of every month at 7pm. Several of our members are licensed ham radio operators. It’s old technology, but there is a vibrant and under served amateur radio community. Come nerd out with us every 4th Wednesday at 7pm. People kept asking us whether it was ok to bring an ESP8266, MSP430, or PIC to Arduino Club. Of course you can! So we renamed it “Microcontroller Club”. Then people kept asking if it was ok to bring a Raspberry Pi, a BeagleBone, or an analog electronics project to Microcontroller Club. Of course you can! So we renamed it “Electronics Club”. If this keeps up we will have to name it “Club”. 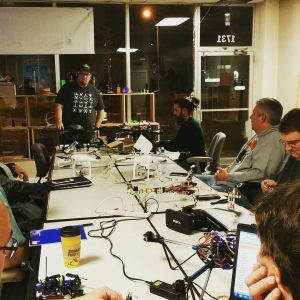 Whatever microcontroller, micro computer, or electronics project you are working on, bring it to our meetup on the 2nd Wednesday of every month at 7pm. It is the perfect time to share your project, swap tips, or get advice whether you’re a total beginner or an experienced sparky. Interested in a new hobby? Want to share your own hobby? This is a very informal series of intro-level talks. Each one features a different hobby. We have covered gardening, beer brewing, woodworking, product design, and many other topics. These are generally the last Friday of the month at 7pm, but they are scheduled based on speaker availability. Keep an eye on our calendar! Be sure to check out these area groups that have used our workshop, and contact us if your group would like to use our space too.